Where can I find the owner, make, and model of an aircraft, if I know the registration number? You can find this information by submitting an application for an abstract. Processing time is generally 12 to 16 workdays after documents are received. In compliance with statutory requirements, documents are processed in the order in which they are received. How do I register my aircraft for the first time? If you are registering an aircraft for the first time, you will need to submit a form for Initial Registration. What is a General Aviation aircraft? General aviation aircraft are aircraft operated under 14 CFR part 91 rules, which could be any category of airplane, including transport category and rotorcraft. Additionally, airplanes operated under 14 CFR parts121 and 135, which may include small airplanes, are not considered General Aviation aircraft when operated under these rules. Is cleaning an aircraft maintenance or preventative maintenance? The regulations do not consider physical cleaning of an aircraft as maintenance or preventative maintenance. However, when preparing the aircraft for cleaning requires removal of components or protection of components, that may fall under the definition of maintenance or preventative maintenance. For example, before cleaning an aircraft, it may be necessary to close and secure the upper and lower fan cowl doors on a transport category aircraft. 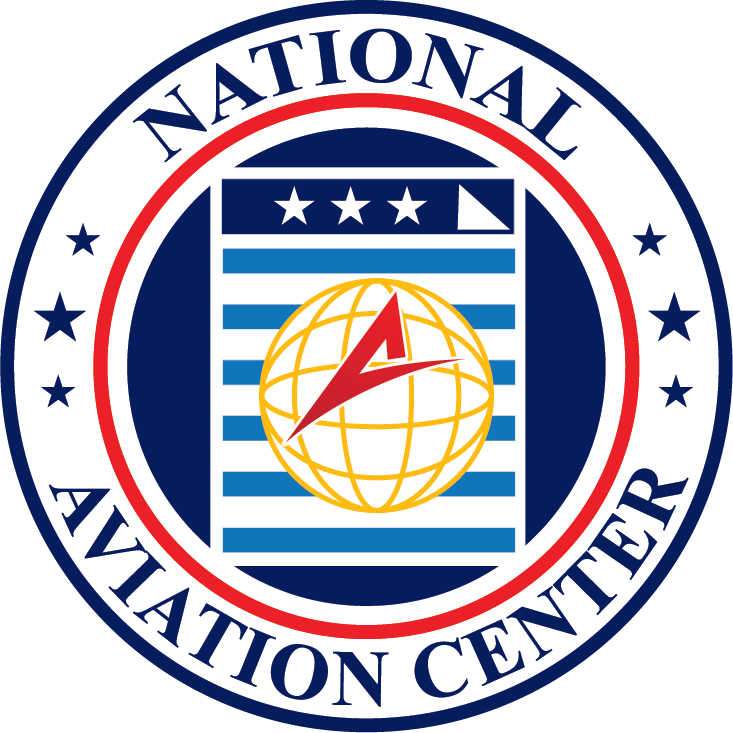 The FAA considers the closing and securing of the engine fan cowl doors maintenance. Additionally, after the cleaning process, it may be necessary to reapply lubrication compounds and preservatives to aircraft components, both of which could be considered maintenance/preventative maintenance. Conversely, we do not consider cleaning seat cushions/covers maintenance or preventative maintenance. What is a small aircraft? 14 CFR part 1 defines a small aircraft as an aircraft of 12,500 lbs or less maximum certificated take-off weight. Therefore, any airplane, including transport category airplanes, could be considered small by the Part 1 definition if the airplane is less than 12,500 lbs. Who can I contact with questions about the airworthiness of an aircraft? You may contact your nearest FAA Aircraft Certification Office with questions about airworthiness of an aircraft. How do I record an aircraft claim of lien with the FAA? You can record an aircraft claim of lien by filling out our Claim of Lien form. How do I record a security agreement against an aircraft? You can record a security agreement against an aircraft by filling out our Aircraft Security Agreement form. May I use a foreign pilot's license (certificate) to fly a U.S.-registered aircraft from the U.S. to the country that issued my license? No, you may not operate a U.S.-registered aircraft in the U.S. unless you possess a U.S. pilot license (certificate).